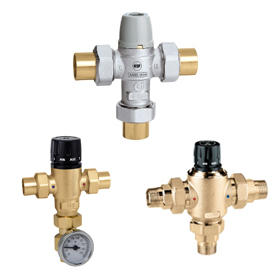 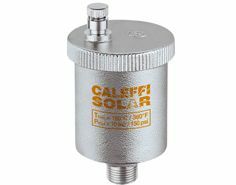 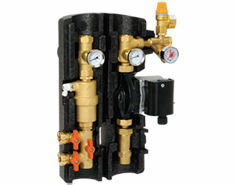 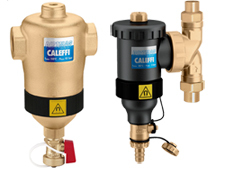 Caleffi is the leading Italian manufacturer of high-quality components for heating, conditioning and plumbing systems and supplier of high performance hydronic solutions. 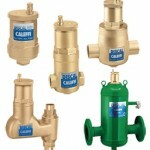 In 1961, Caleffi started up in Gozzano, in the Italian province of Novara. 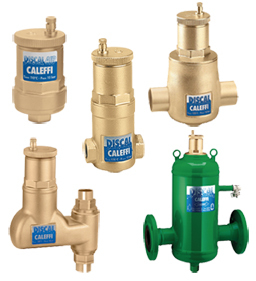 The company initially manufactured brass and steel fittings and accessories for other valve manufacturers. 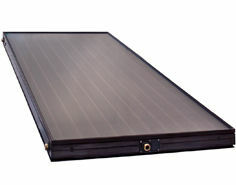 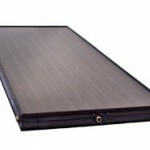 Very quickly, however, thanks to a strong sales organisation, the reference market changed and production followed suit. 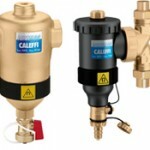 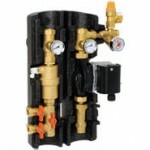 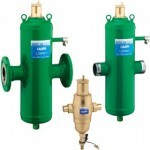 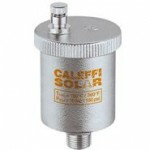 The new business was in Caleffi brand finished products for sale through heating and plumbing wholesalers.